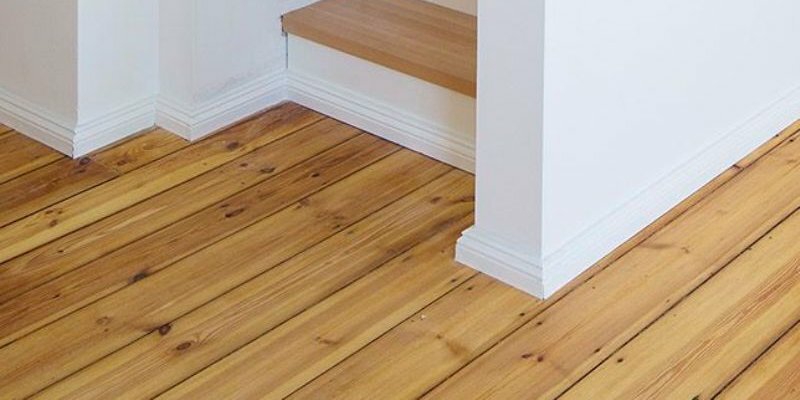 Floorboards are currently all the rage. 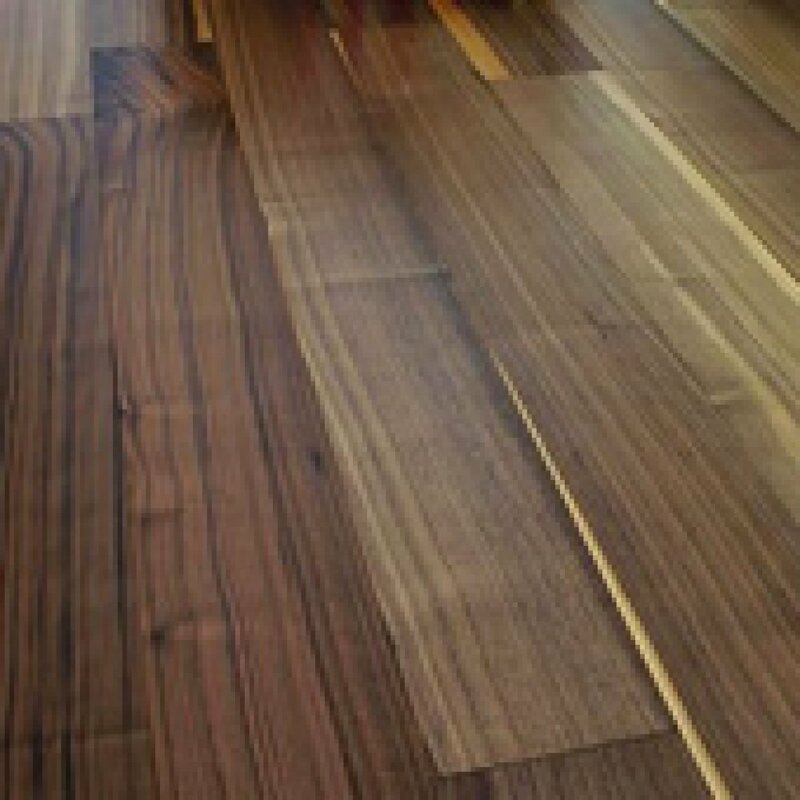 The floor is made of solid wood flooring unmistakable testimony to the beauty of nature. Solid plank combine naturalness and individuality. 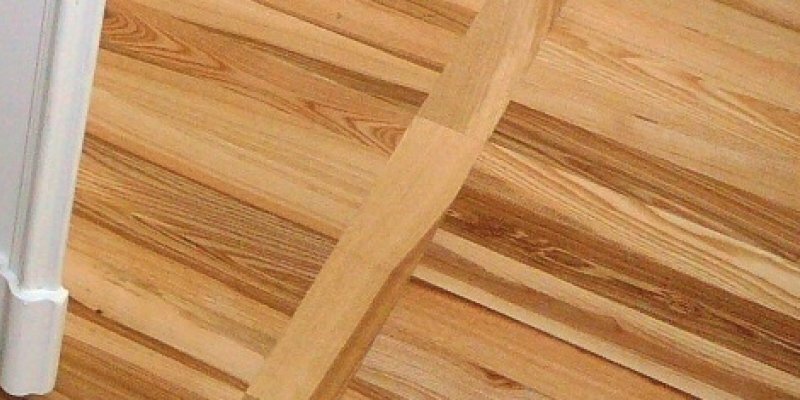 Solid wood planks are ideal for concealed fitting on a lath. But the gluing on concrete or chipboard panels is possible. The wooden floor is functional. 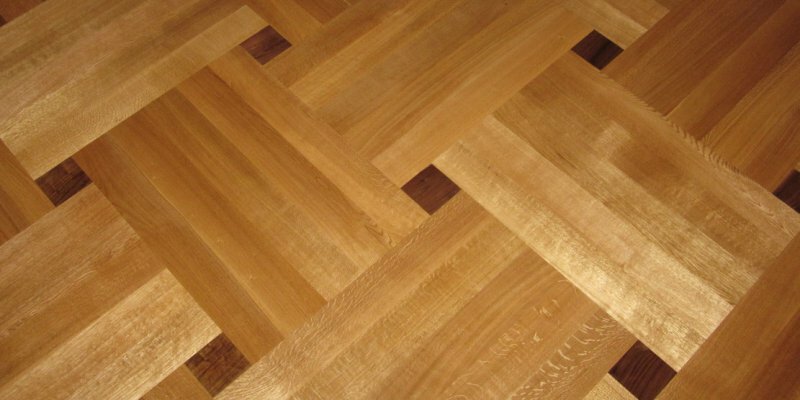 Solid wood floors are for pubs, dance clubs, factory lofts and restaurants of choice.